On 11 April 2009, Susan Boyle appeared as a contestant on Britain’s Got Talent singing “I Dreamed a Dream” from Les Misérables. The audition was magical, because the judges and audience were sniggering at the sight of the frumpy 47 year old from a Scottish village who dreamed of being a professional singer in the style of Elaine Paige (of Andrew Lloyd Webber fame). The derision of judges and audience ws barely hidden. But within a mere five seconds of beginning to sing, Susan Boyle had won over the judges, and the audience was cheering. At the end of her perfomance she got a standing ovation from the audience and two of the judges. Simon Cowell was the only person not standing. he was probably figuring out the contract deal to become her manager. 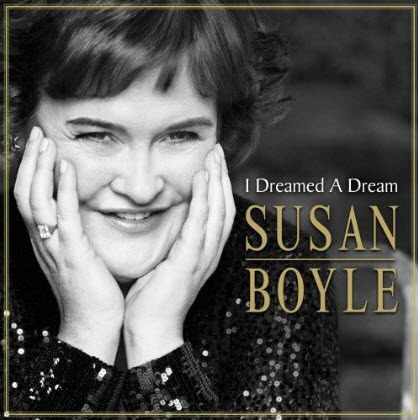 In November 2009 the first album by Susan Boyle was released and debuted as the number one best-selling CD on charts around the globe. It’s an amazing overnight success. But not really. As with all these stories of overnight success there were years of hard work and little recognition behind it. 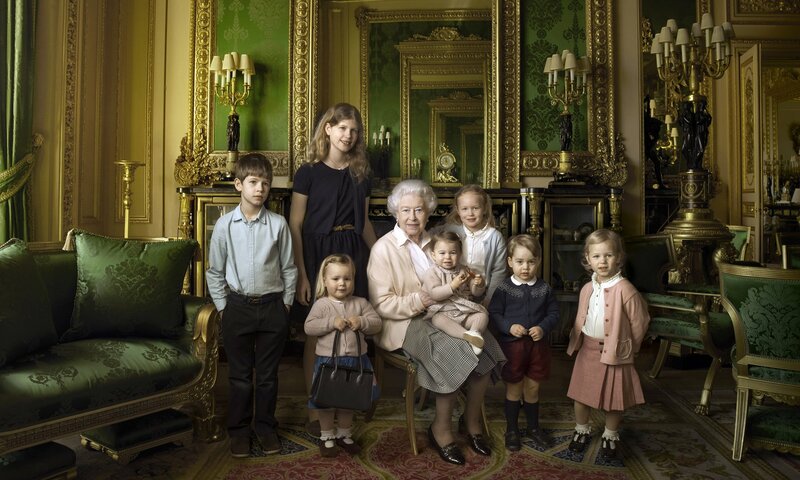 In 1999 she recorded a track for a charity CD to commemorate the Millennium produced at a West Lothian school. Only 1,000 copies of the CD, Music for a Millennium Celebration, Sounds of West Lothian, were pressed. An early review in the West Lothian Herald & Post said Boyle’s rendition of “Cry Me a River” was “heartbreaking” and “had been on repeat in my CD player ever since I got this CD…” The recording found its way onto the internet following her first televised appearance and the New York Post said it showed that Boyle was “not a one trick pony.” Hello! said the recording “cement[ed] her status” as a singing star. In 1999, Boyle used all her savings to pay for a professionally cut demo tape, copies of which she later sent to record companies, radio talent competitions, local and national TV. The demo consisted of her versions of “Cry Me a River” and “Killing Me Softly with His Song”; the songs were uploaded to the Internet after her BGT audition. The above quote is from Wikipedia at http://en.wikipedia.org/wiki/Susan_Boyle – and I recommend you read the full article. I have tears in my eyes every time I watch these videos..
Time has marched on since I started this page mid-2009, and this week Susan Boyle’s CD was released. Here’s the cover. You can sample the tracks at Amazon (click on Amazon) or on iTunes. Better still, buy it.